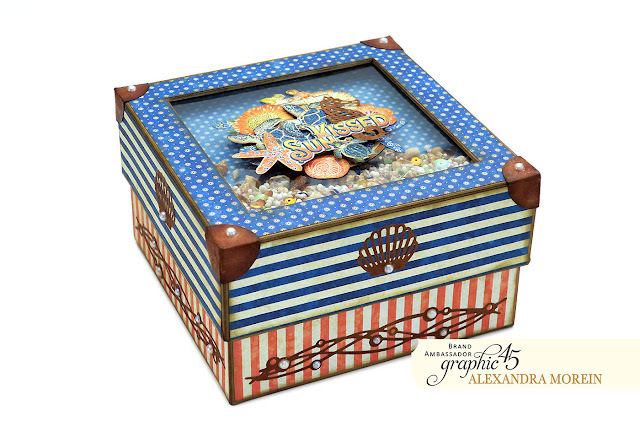 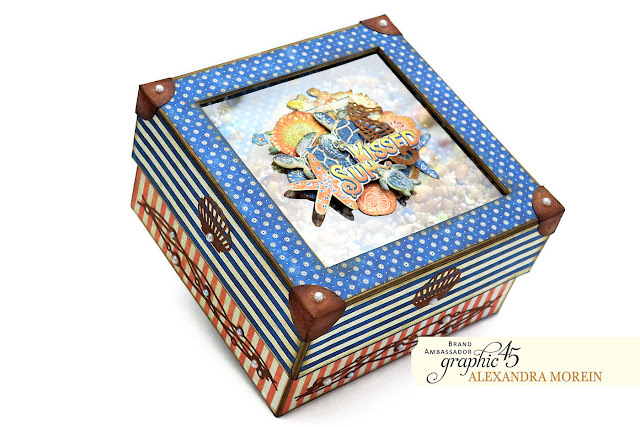 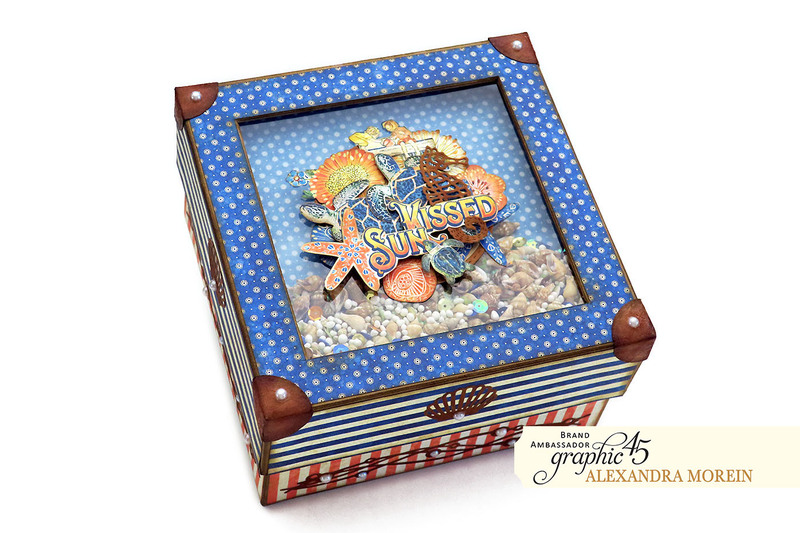 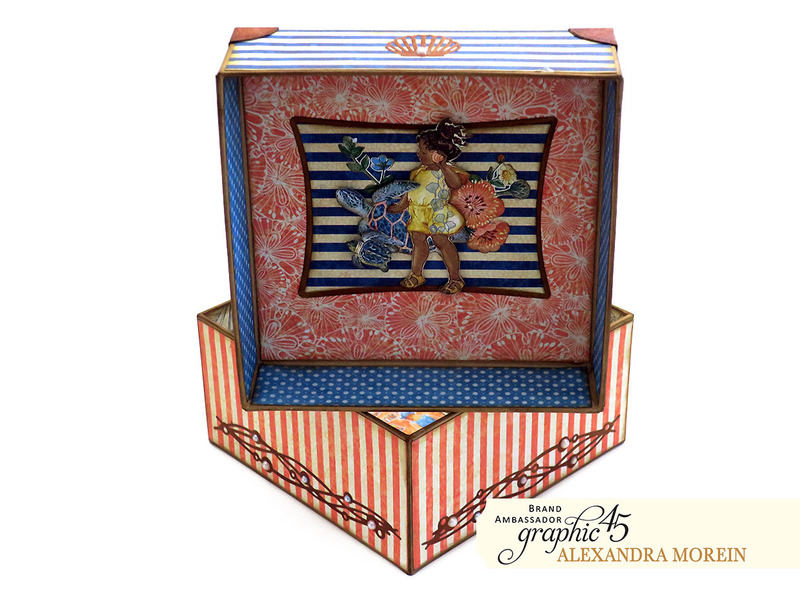 Hi Alexandra, what a fabulous box. 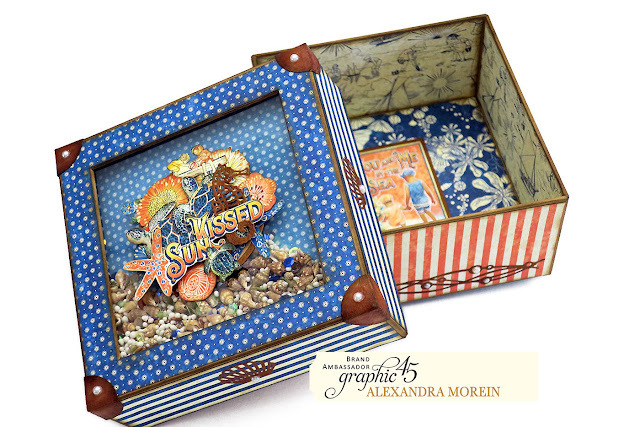 Love the papers you've used and gorgeous detail. Love it. 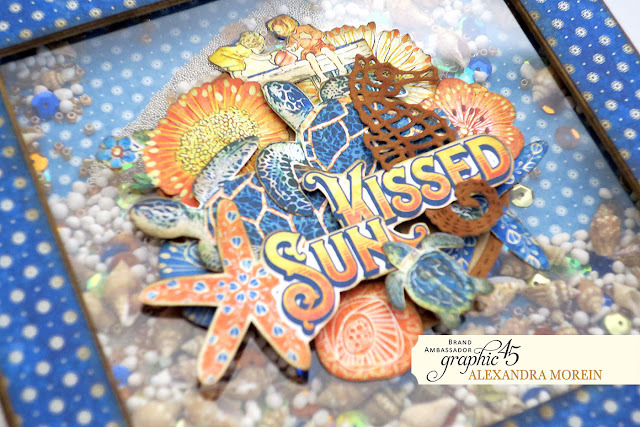 Gorgeous, please continue to share you wonderfully creative projects with the world.